Sellers accepted offer prior to going on market**Gorgeous expanded and renovated colonial in one of the best spots in Vienna. Enjoy all that the Town of Vienna has to offer, but no town tax! Walk to Wolftrap ES, the W&OD trail (access at end of street!) and shops/restaurants on Church St. and Maple Avenue! Easy commuting to Tysons, Reston, Dulles and DC! Amazing 3/4 acre lot! Beautiful stone patio with fire pit! Open kitchen and family room w/ vaulted ceilings. Huge expanded master suite w/ tons of closets and beautiful bathroom. Fully finished walk out basement. Oversized 2 car garage. SchoolsClick map icons below to view information for schools near 9509 Rockport Rd Vienna, VA 22180. Home for sale at 9509 Rockport Rd Vienna, VA 22180. 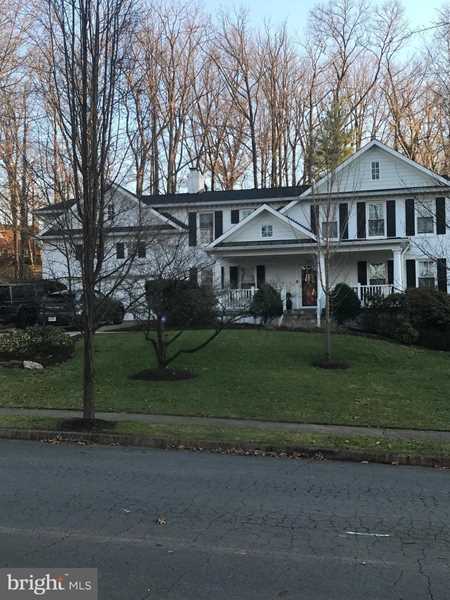 Description: The home at 9509 Rockport Rd Vienna, VA 22180 with the MLS Number VAFX867764 is currently listed at $1,150,000 and has been on the Vienna market for 72 days. You are viewing the MLS property details of the home for sale at 9509 Rockport Rd Vienna, VA 22180, which is located in the Concord Green subdivision, includes 4 bedrooms and 3 bathrooms, and has approximately 3056 sq.ft. of living area.